The Volunteer "Falcon" Jazz Band performs at the 2012 Volunteer Band Barbeque Dinner. 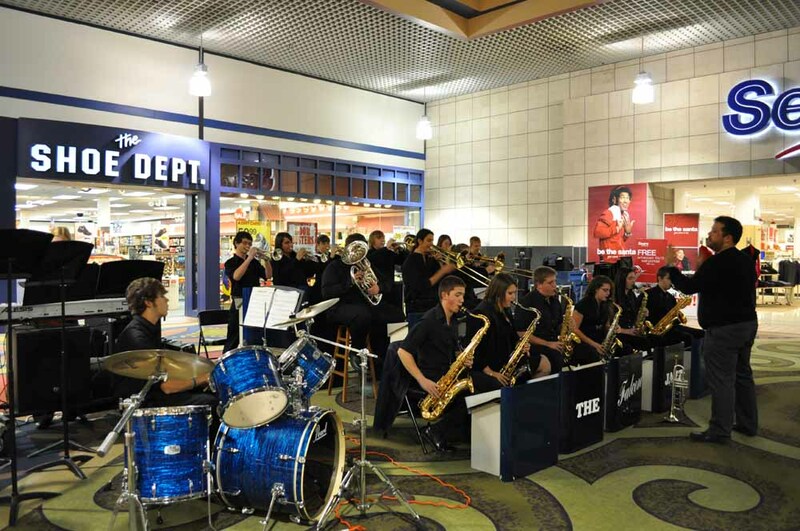 The jazz band performed jazz classics as well as rock, blues, and funk charts. 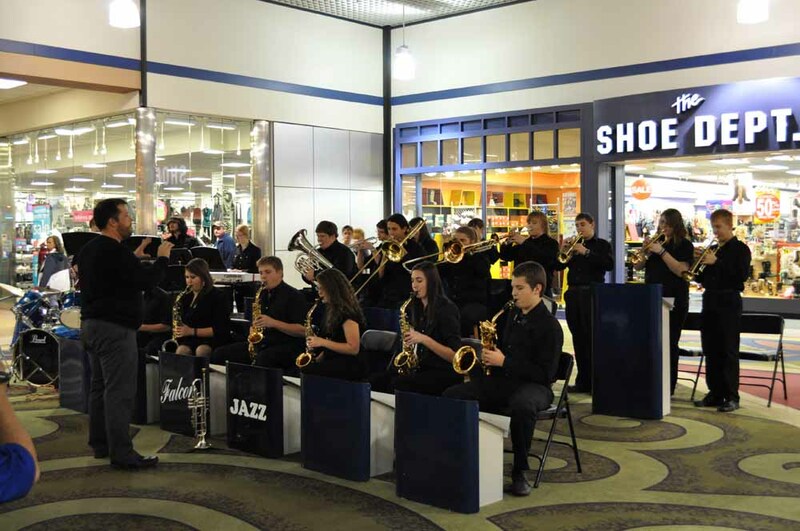 The Volunteer "Falcon" Jazz performing at the Kingsport Town Center.